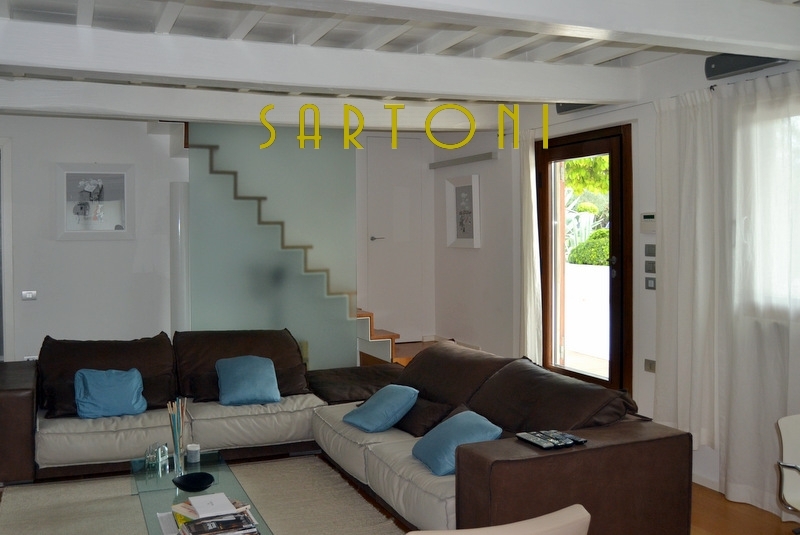 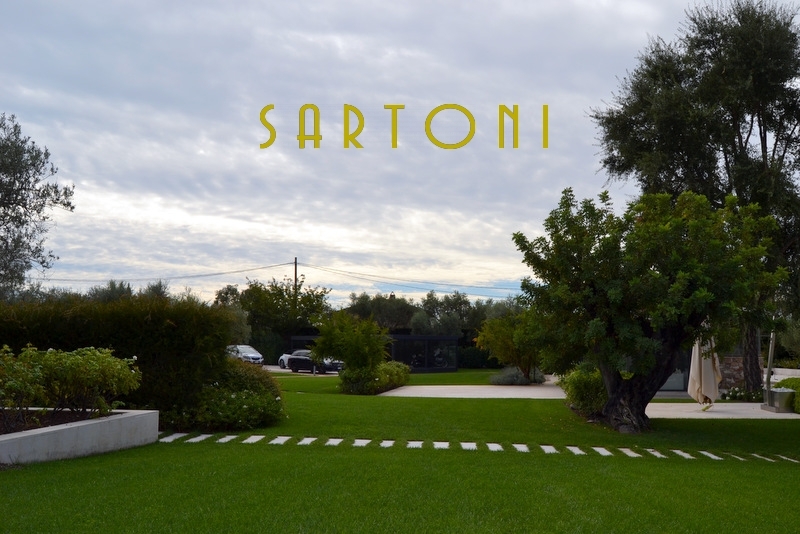 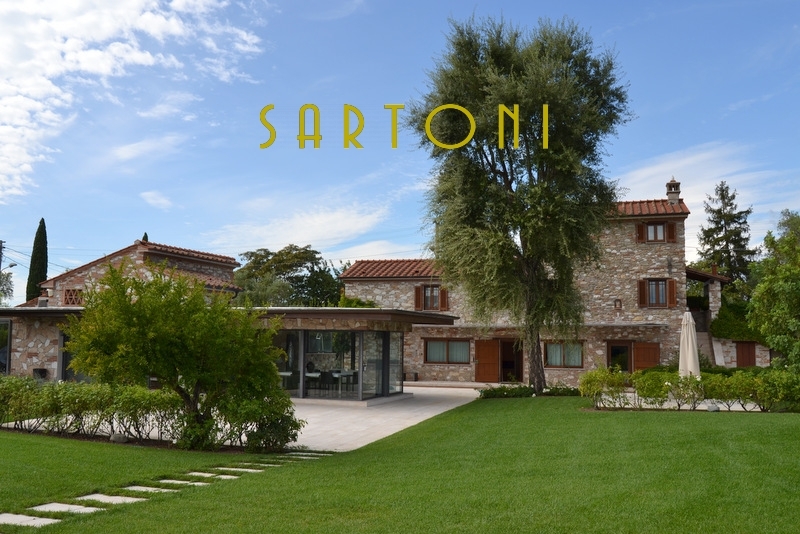 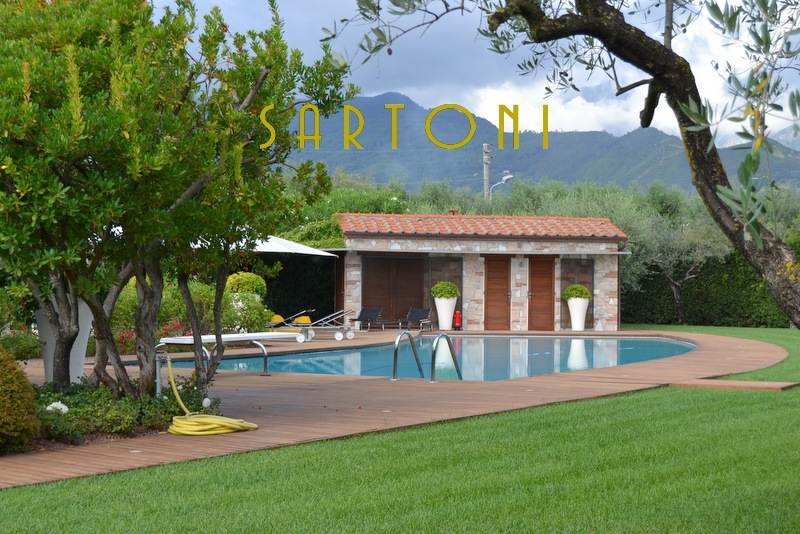 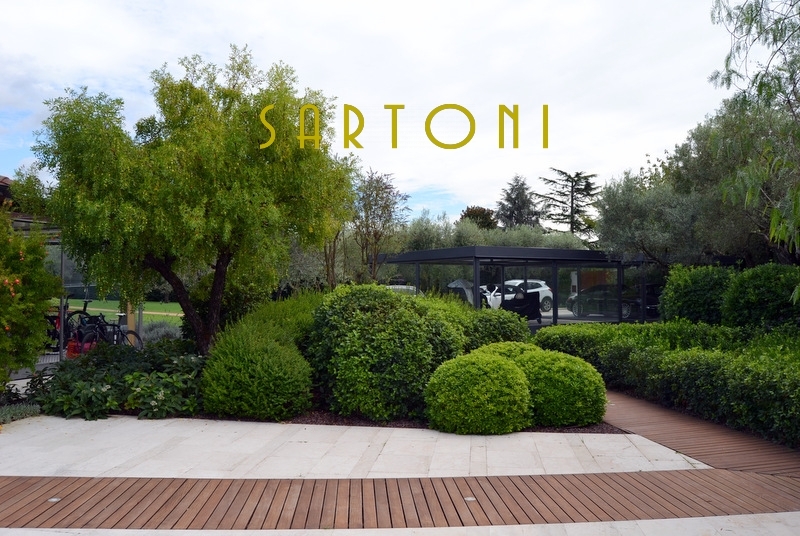 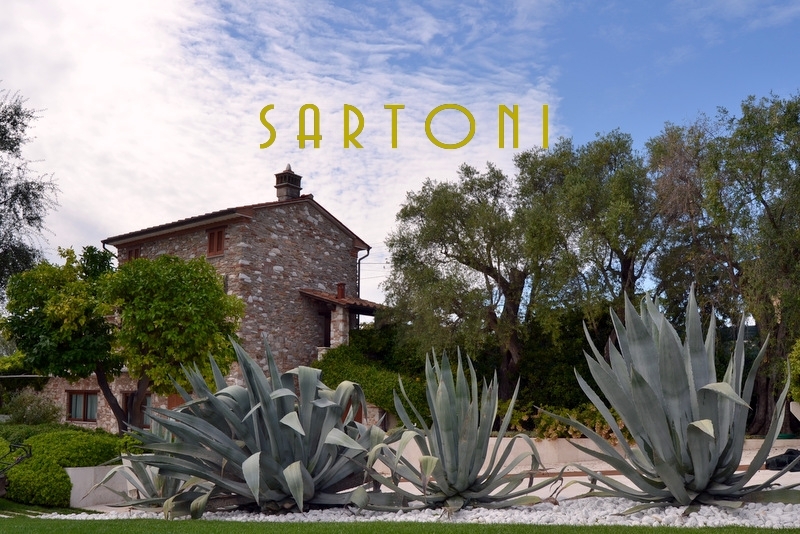 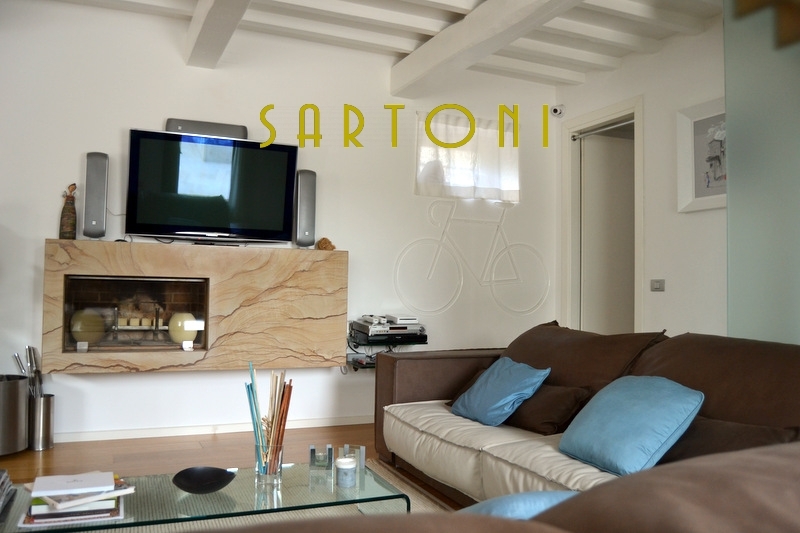 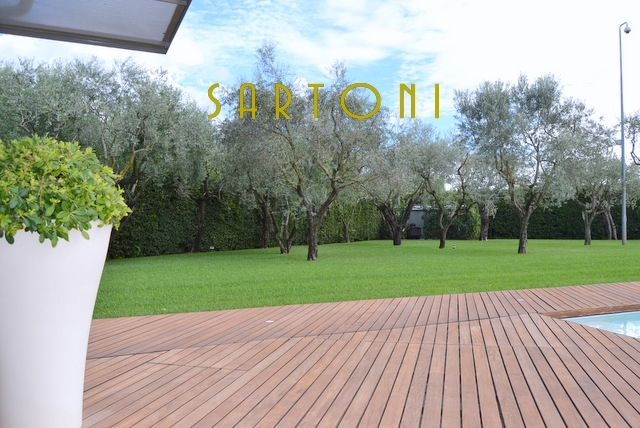 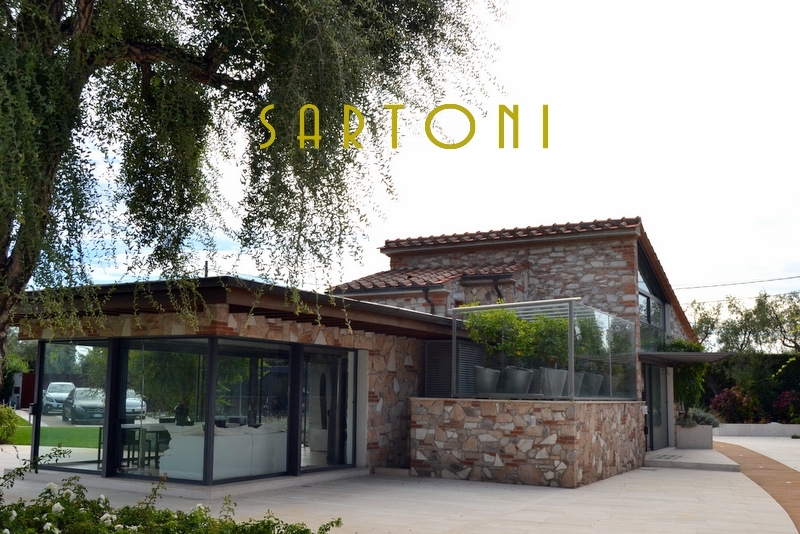 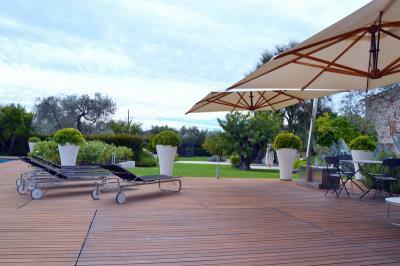 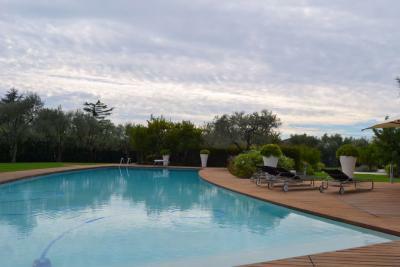 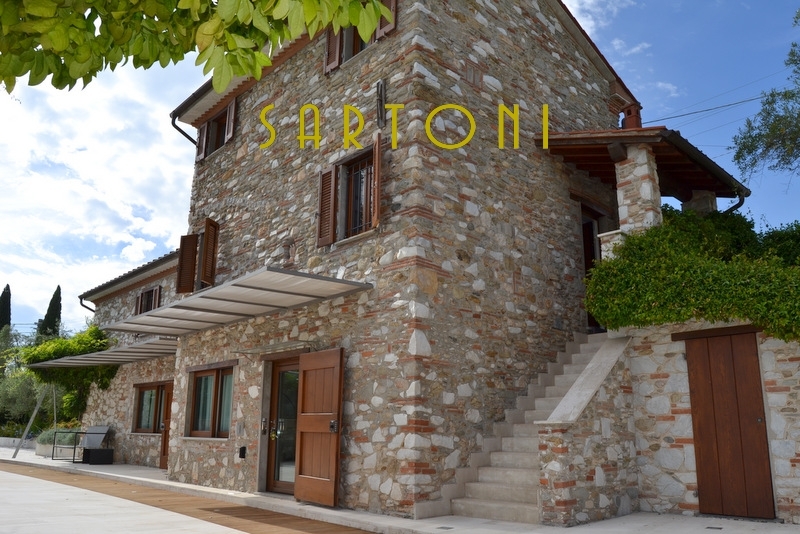 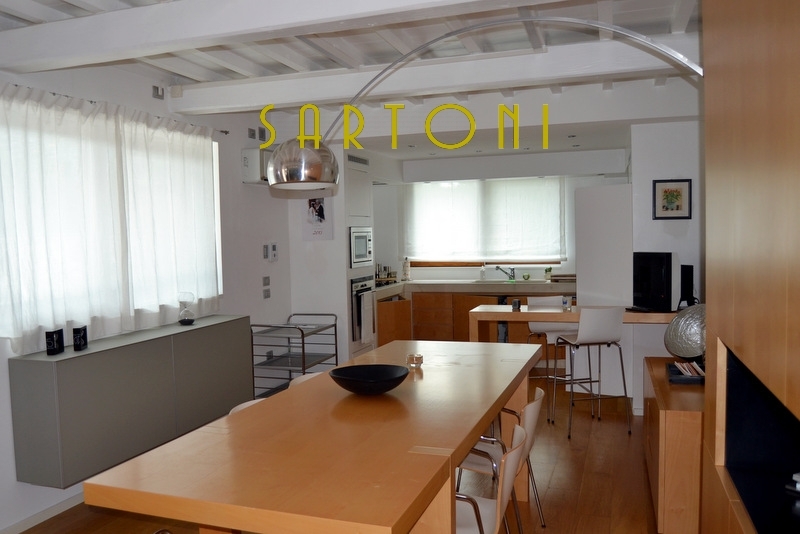 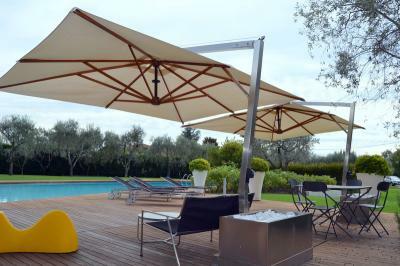 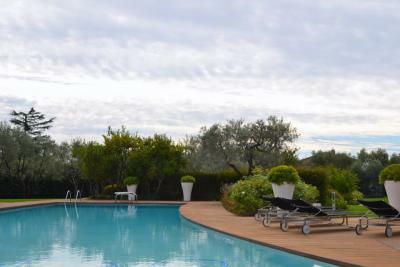 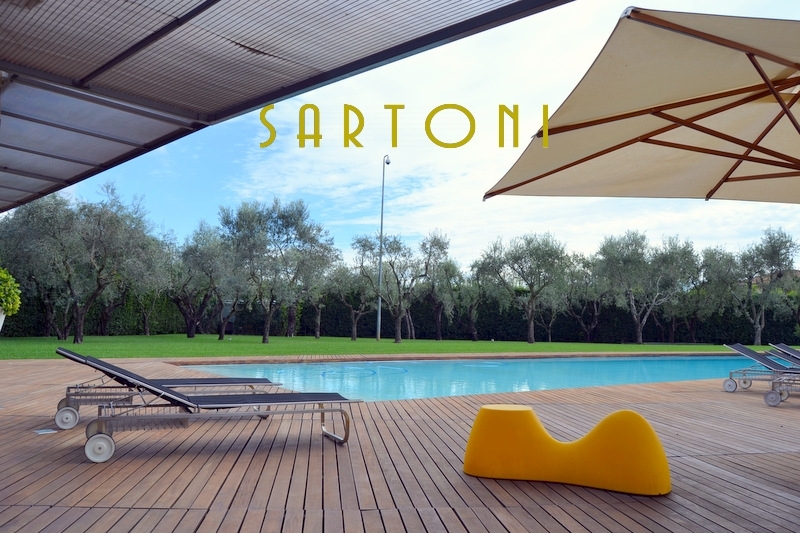 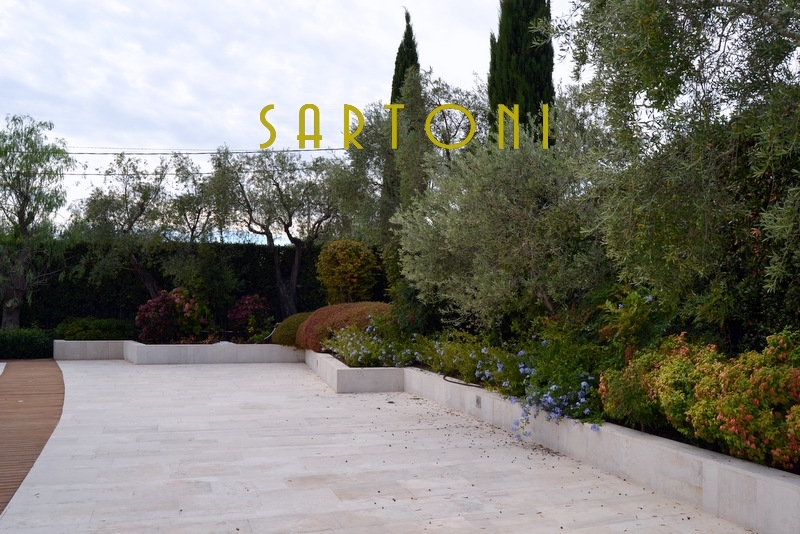 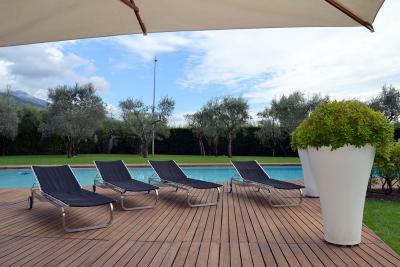 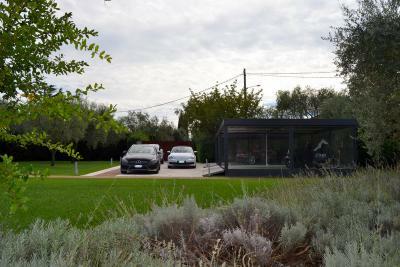 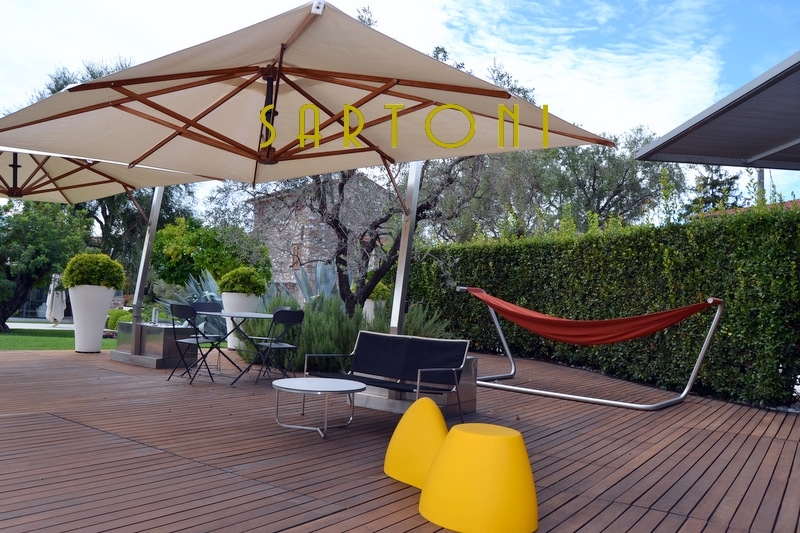 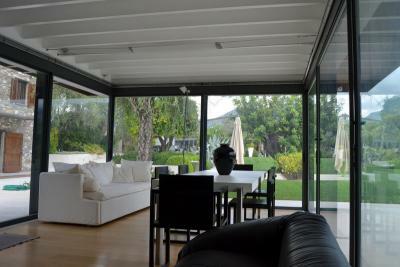 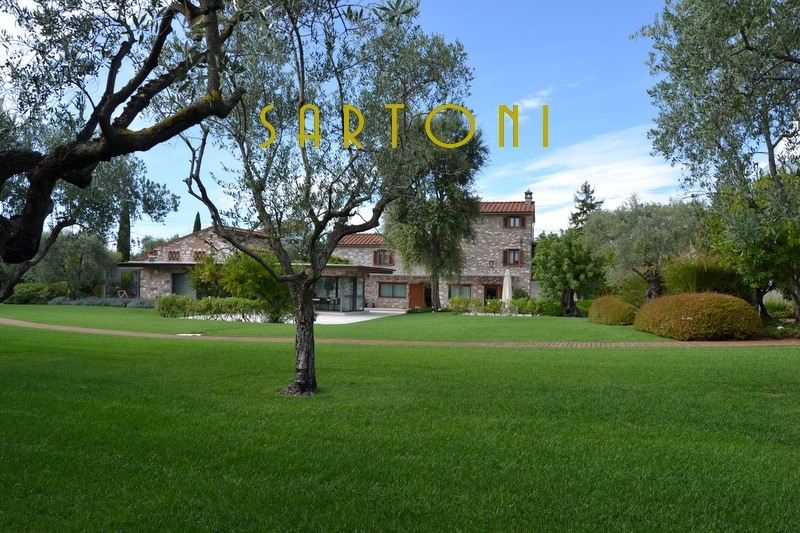 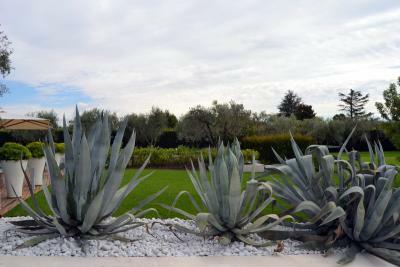 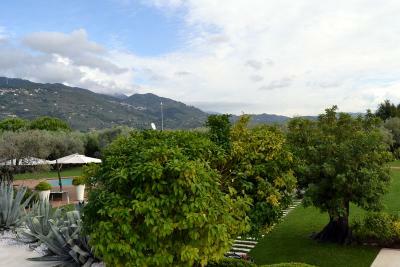 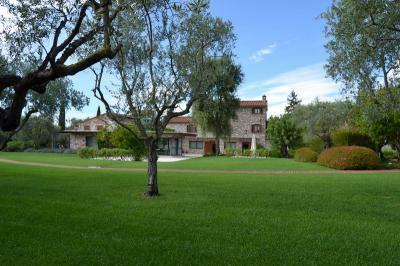 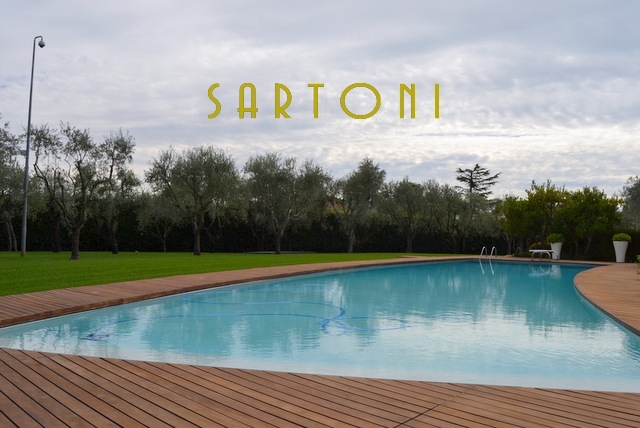 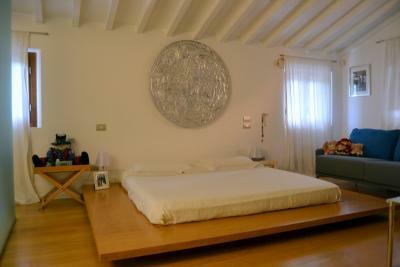 Luxury Villa for Sale in short distance from the beach of Forte dei Marmi. 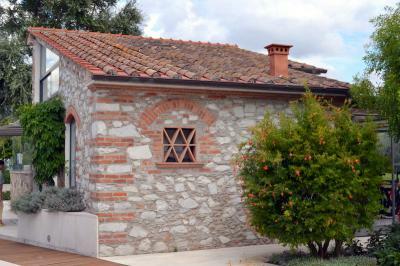 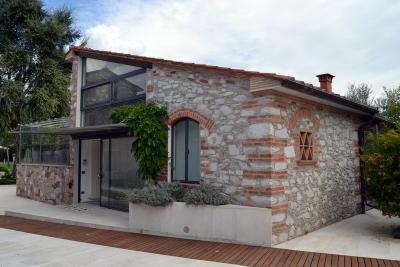 Rustic style Villa accompanied by a large park with swimming pool and pool house. 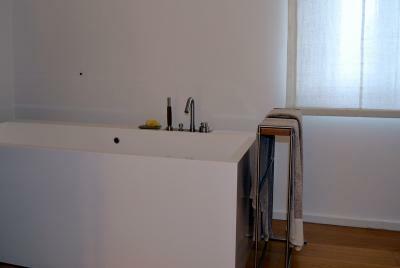 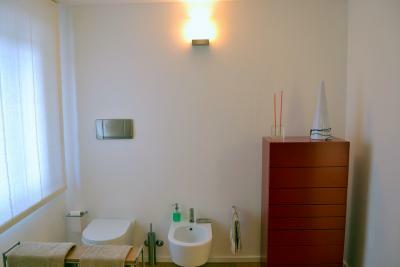 Main body composed of living room, kitchen, ground floor bathroom, first floor three bedrooms, wardrobe, two bathrooms. 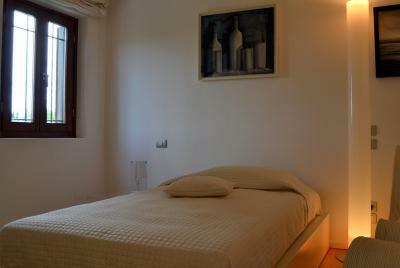 The second floor a double bedroom with bathroom. 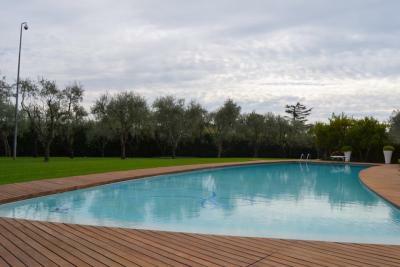 Pool equipped with dressing room and shower room. 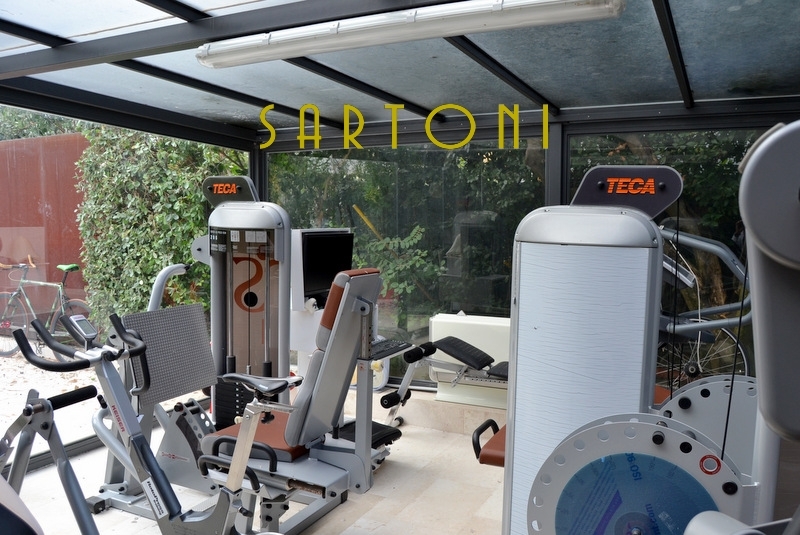 In the Park around the premises there is a greenhouse air-conditioned equipped gym. . 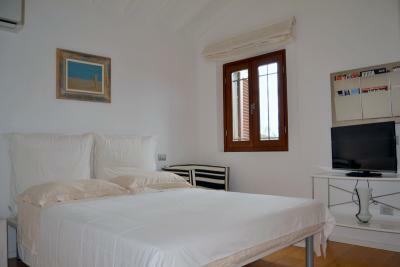 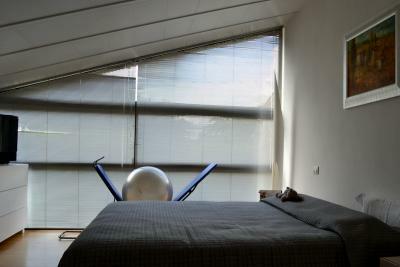 The Villa is equipped with an alarm system, video cameras, air conditioning, satellite TV. . Uncovered parking spaces and covered. 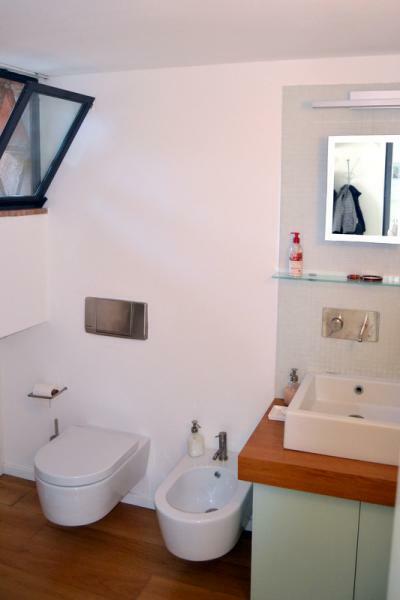 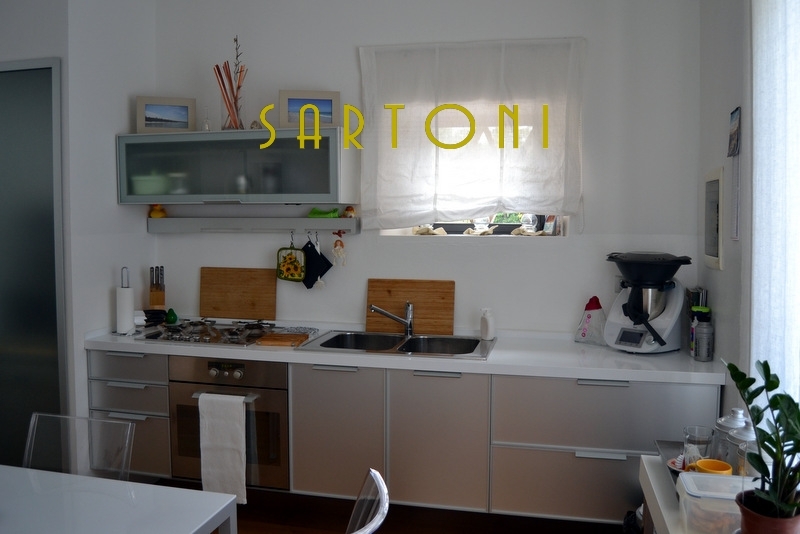 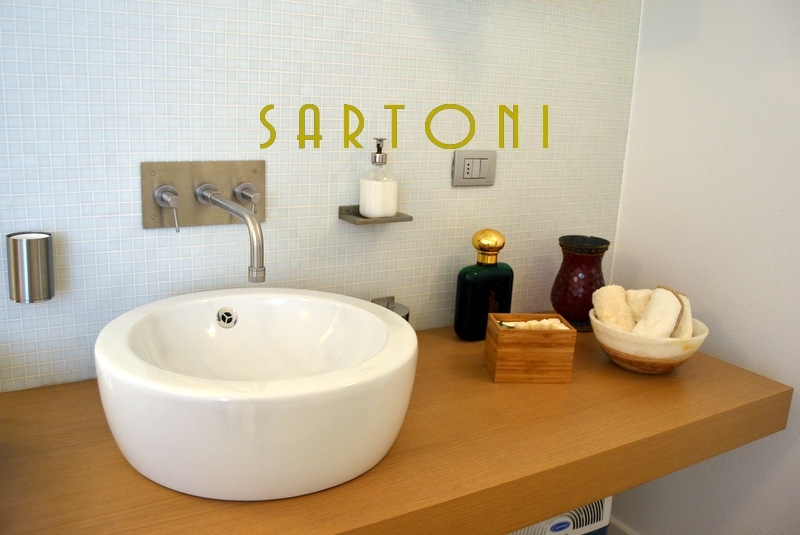 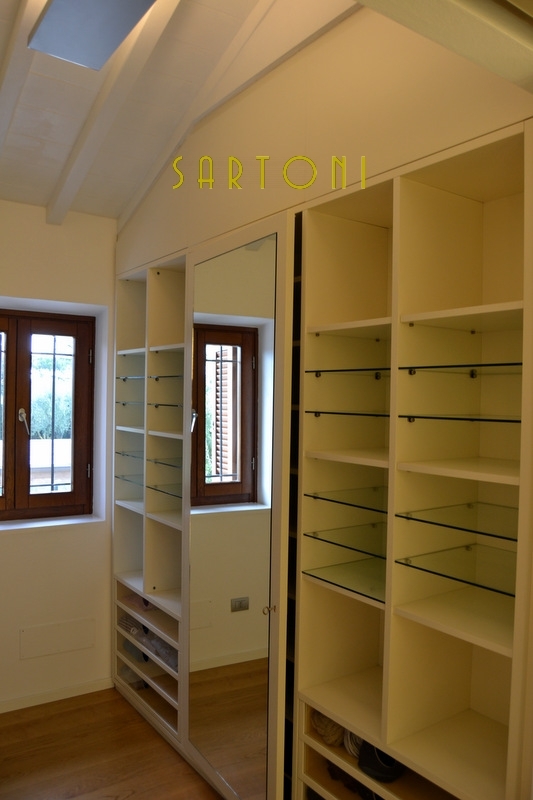 Total Square Meters: 300 sqm.